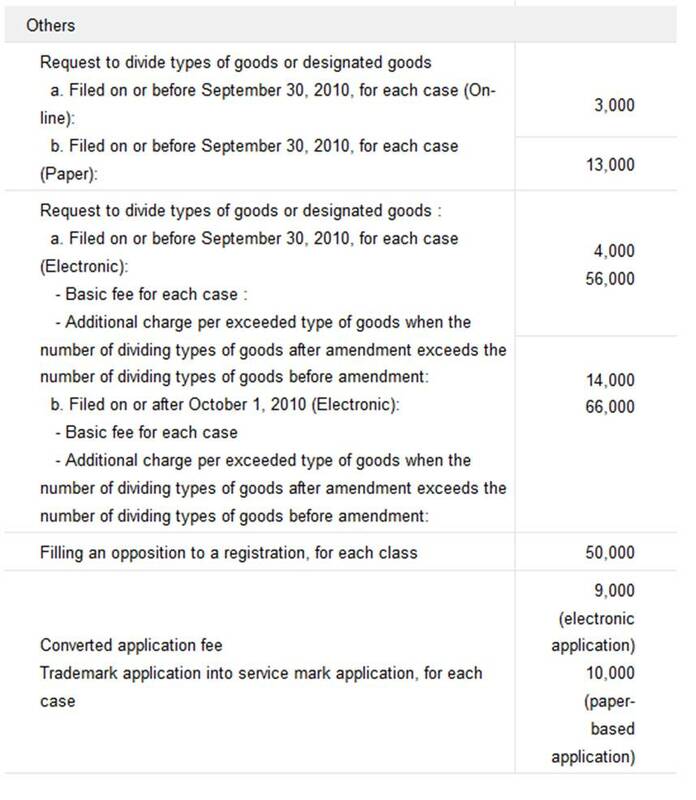 The following information is based on the most commonly charged fees for trademark and design applications. 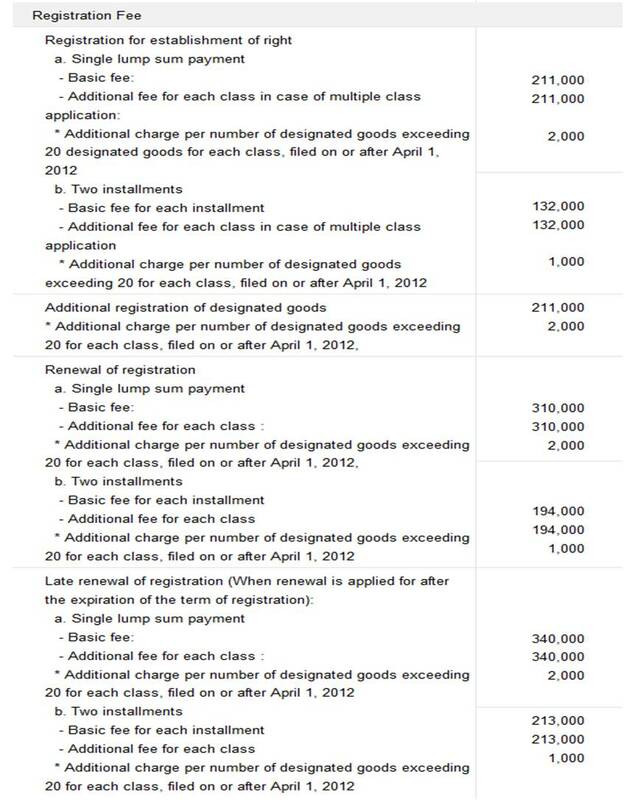 The fees outlined below have been in effect since July 28, 2010 and do not include VAT. Please contact us for further information on payments and other fees. 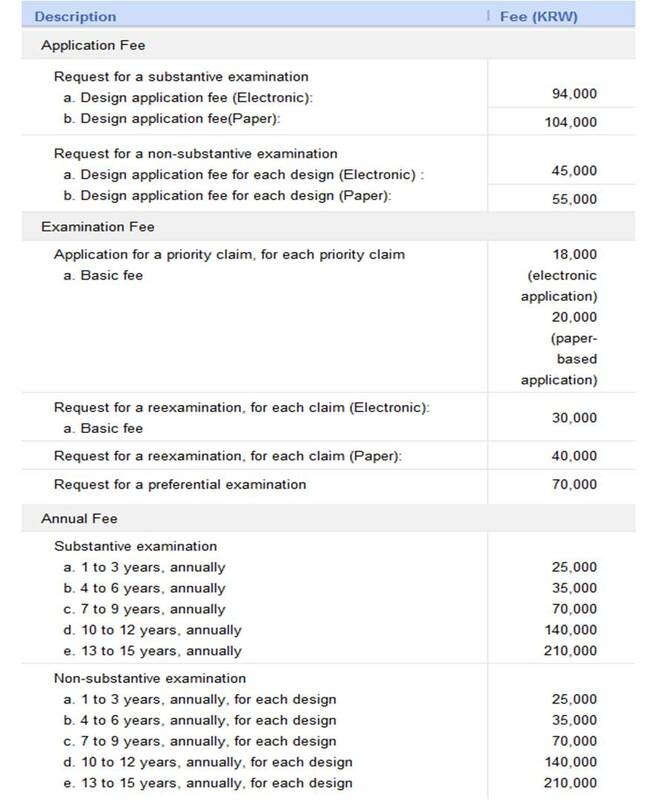 All fees are paid either by direct deposit to a bank in Korea or by means of a giro (electronic billing system). 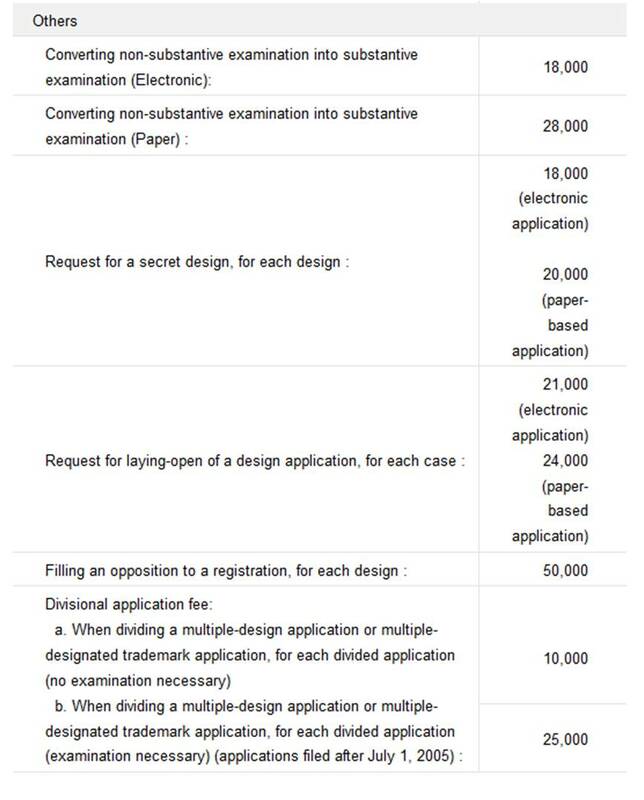 To utilize either method, you will need a residential or business address in Korea because of the unique online certificate system. Please note that the fees are NOT paid directly to KIPO or a KIPO account. If you have a residential address in Korea,you are legally entitled to handle application procedures yourself. When you receive an application number, you should submit a Certificate of the Facts of Alien Registration, which is issued by the Korean Immigration Office or your local district (Gu) office. There are three ways you can make the payment. First, you can use the electronic application system to pay the fees online or via an Internet giro. This can’t be done from abroad because of the unique online certificate system used in Korea. Second, you can visit our office in person and submit form 16, at which time they will issue you a receipt. 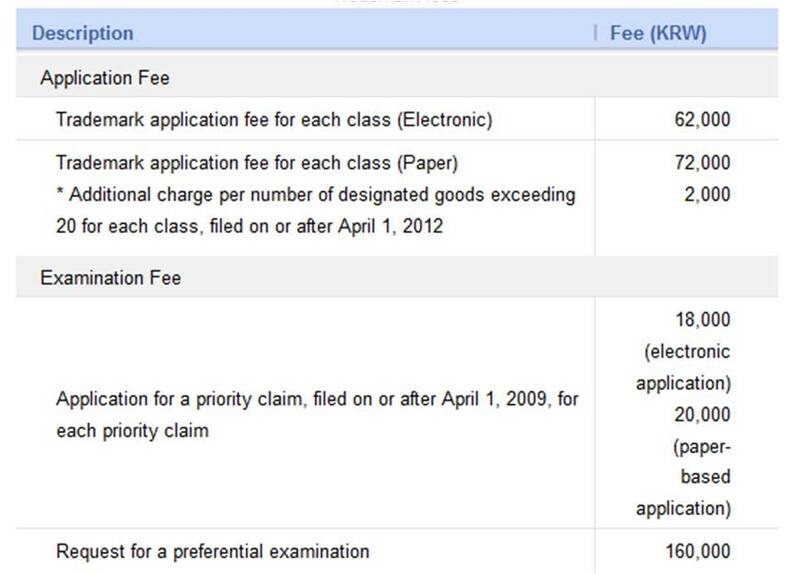 Once you are issued the receipt, you can pay the fee at any bank in Korea, though the fee should be paid by the next day. Third, you can send a Korean postal money order with the completed payment form. *Please note that all documentation must be in Korean, not English. For further information, please contact our customer service center (1544-8080, Korean only). If you do not have a residential or business address in Korea, you should appoint a representative to pursue application procedures including the payment of fees. The representative must have a residential or business address in Korea and could be a friend or relative, not necessarily a patent attorney. 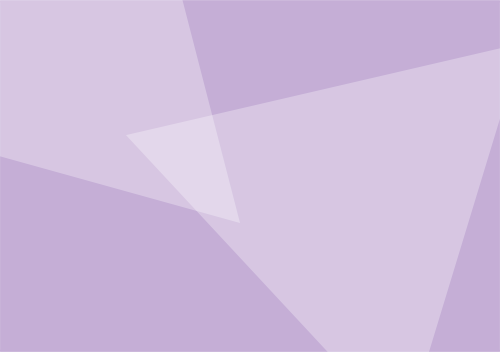 If you do appoint a representative, please note you will also need to submit a power of attorney for the representative (Form 2). 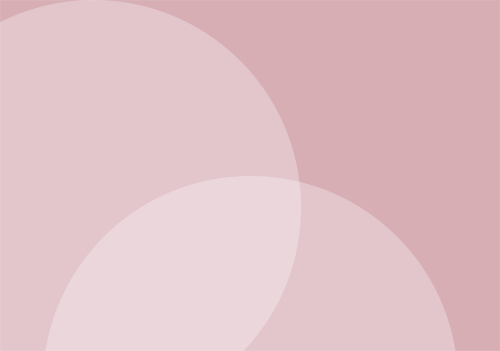 If you want to subscribe to our newsletter please fill in the form below. Copyright ⓒ TM5 All rights reserved.